View our Designs below or click on a new Design type above. 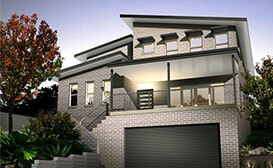 Tullipan Homes are a professional residential custom home designer/builder. We provide a complete in house service to create intelligent and cost effective designs.